Croatian shipyard Uljanik has received a letter of intent from Italian shipyard group Palumbo Group to participate in the process of restructuring and diversification of the company. Palumbo is the second potential strategic partner to show interest in Uljanik’s restructuring following Croatian multi-sector investment group Kermas Energija submitting a similar letter of intent to Uljanik in December. According to a release by the government of Croatia, the management of the Uljanik shipyard has submited a proposal to the country’s economy ministry in November for the restructuring of the Uljanik Group which involves finding a strategic partner to ensure the long-term sustainability of the company’s business operations. 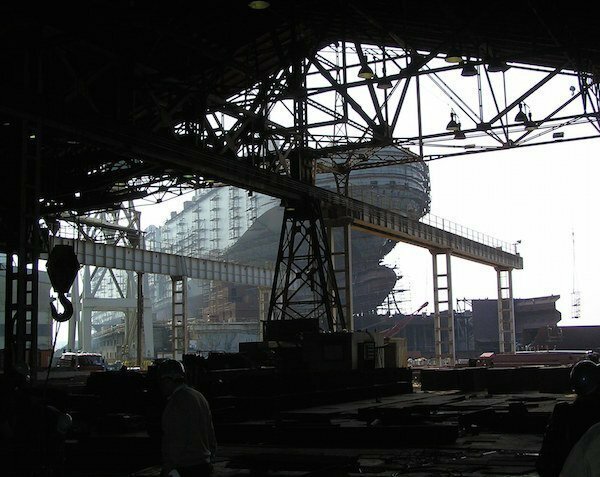 The shipyard had incurred significant losses in the past few years despite the fact that it had secured plenty of orders.